The Cayman Islands are a popular tourist destination and well known for their beautiful coral reefs. Currently, officials within the Cayman Government are reviewing plans to build a permanent cruise ship port that would require extensive dredging in the George Town Harbor area, which would damage the coral reefs and ecosystem near the proposed berthing facility, including several popular dive sites. DEMA urgently asks the Industry for their support in petitioning the Cayman Government to halt these plans by signing this online petition. DEMA is very concerned with the potential for environmental destruction and economic damage to the local dive operators and the worldwide diving community due to the construction and operation of this cruise ship facility. A draft Environmental Statement (ES) dated June 2, 2015, conducted for the Cayman Islands government indicates that damage to the coral reefs will occur due to the required direct dredging action, turbidity and siltation near George Town during construction. 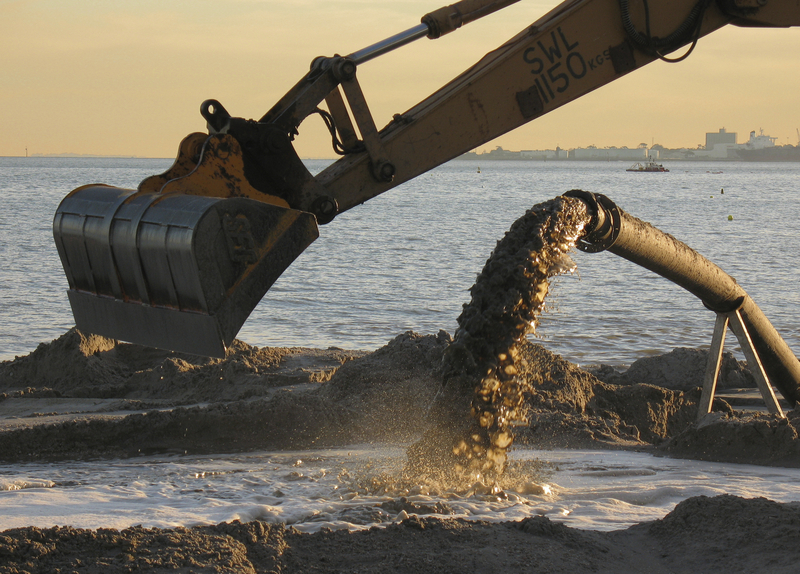 Additional damage will likely be caused by the ongoing dredging required to maintain the berthing facility. In addition, in studying the data presented in the ES, the actual economic benefit to the Cayman Islands appears to be questionable; construction of the berthing facility would require destruction of dive sites such as Devil’s Grotto, Soto’s Reef and the Balboa wreck. While the ES states that it might be possible to re-locate the Balboa at the cost of millions of dollars, and it might be possible to re-locate and save some of the living reef material, the ES is also clear that the likely result would still be a net loss of living coral. Given that tourists arriving by air to the Cayman Islands (rather than cruise ship) account for 77% of the tourist revenue generated there, it appears to make little economic sense to destroy the very fabric of Cayman's attraction to tourists, to accommodate a greater number of cruise ships ferrying tourists who, according the Environmental Statement, spend an average of less than CI$100 per person on island. DEMA asks for members of the Industry to sign and share the online petition regarding this issue as initiated by the Save Sea Foundation. 30,000 signatures are requested and already more than 16,000 individuals have signed the petition to stop the proposed dredging. PLEASE sign the petition today! More information on the economic and environmental impacts resulting from the proposed plans can be found in DEMA’s recent alert. In addition, DEMA has written directly to the Cayman Department of the Environment, expressing concerns on behalf of the Industry. That letter can be found here.